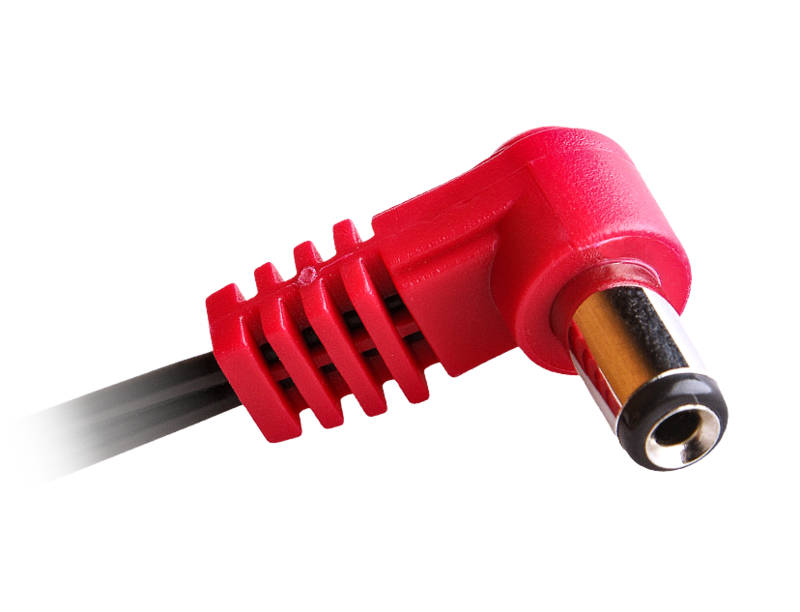 This standard is less popular but also widely used in all Moogerfooger or Radial Tonebone pedals, a few Empress, Diamond and Kingsley pedals, the ’69 Pedal, Soulbender or Octafuzz from Fulltone or older positive ground pedals. 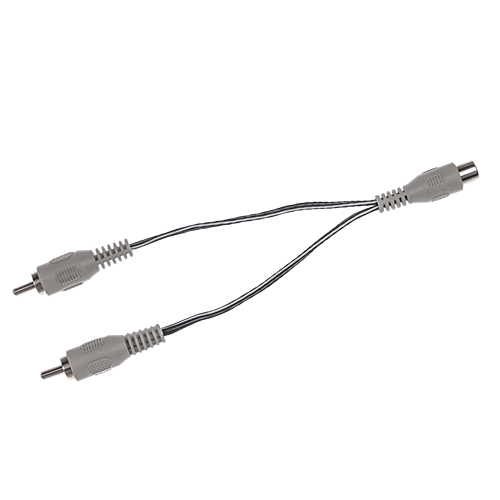 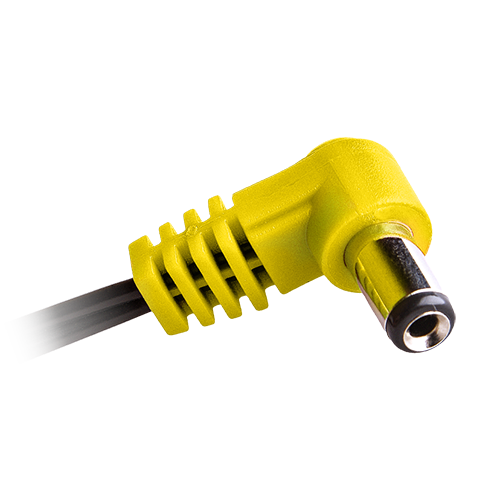 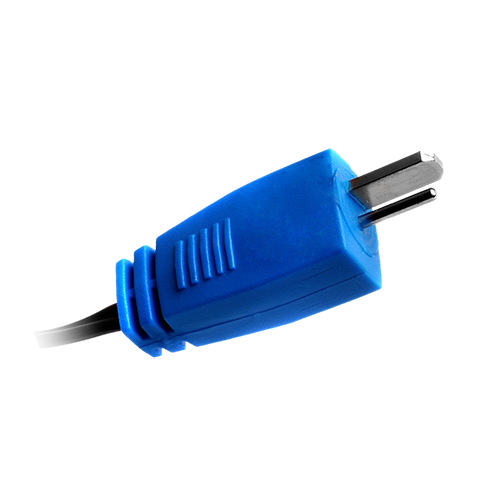 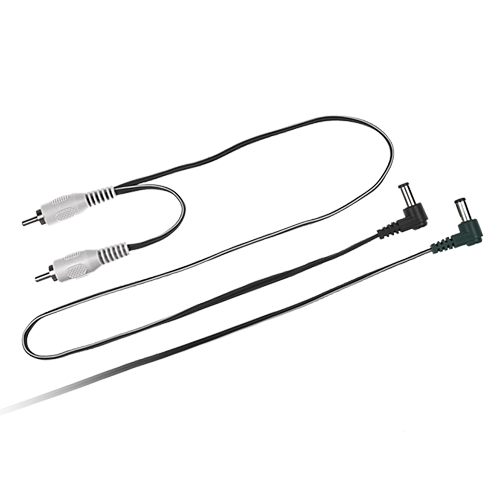 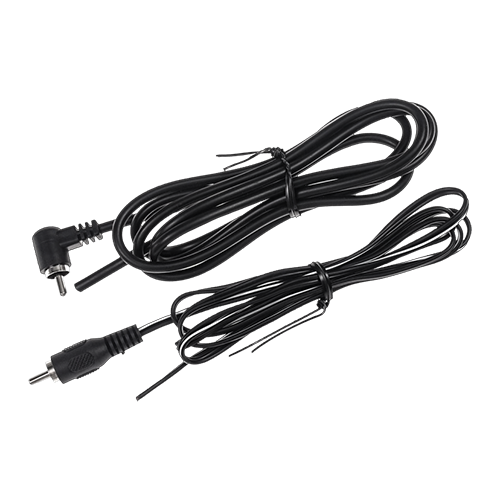 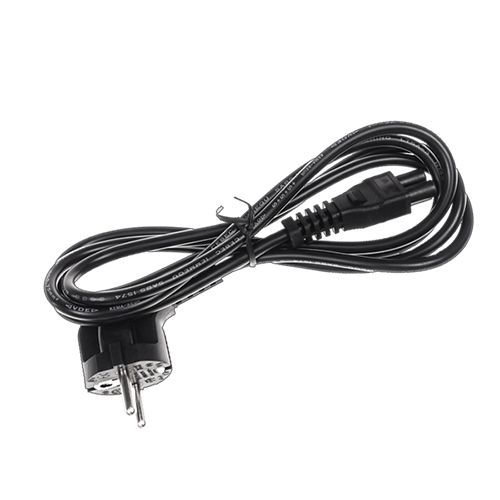 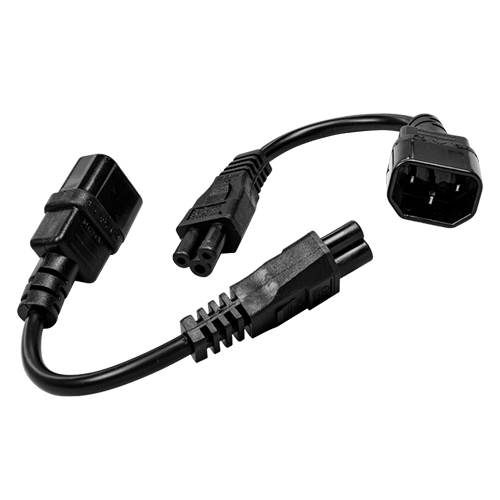 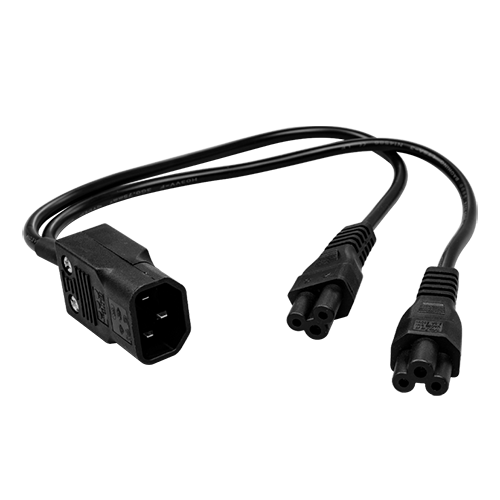 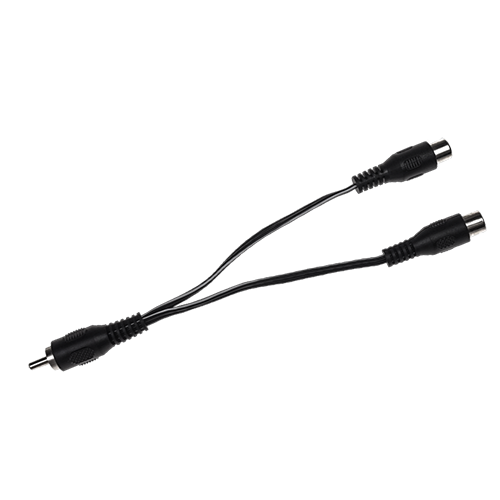 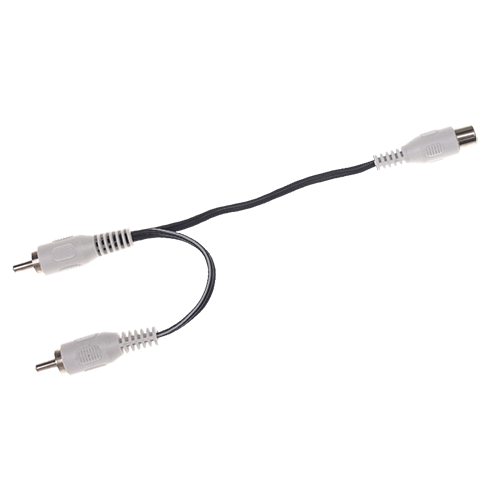 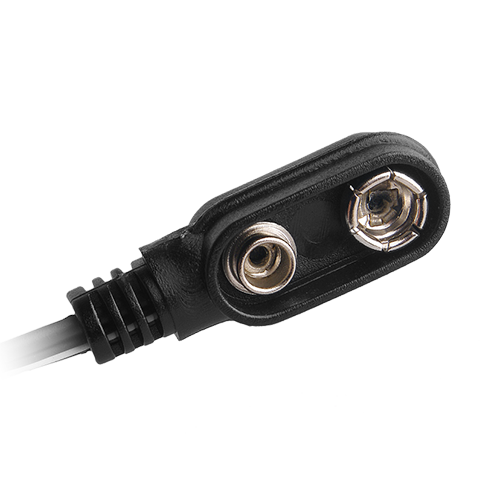 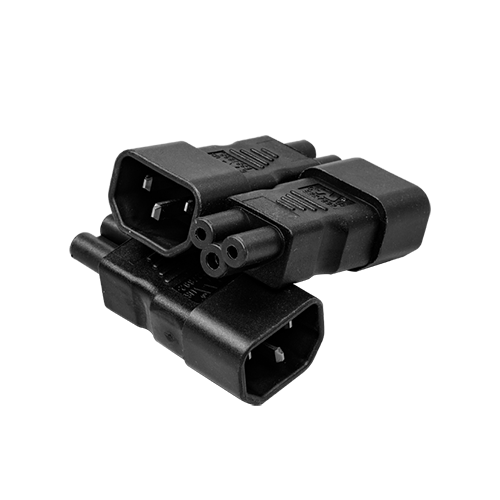 ype 2 Flex cables are red and fitted with a centre positive 5,5/2,1mm DC plug. 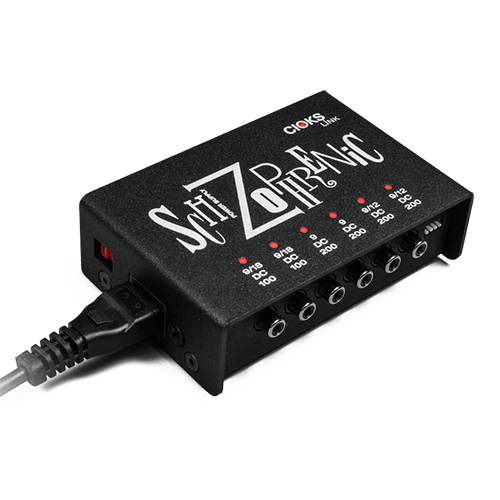 This standard is less popular but also widely used in older or positive ground pedals as for example the ’69 Pedal, Soulbender or Octafuzz from Fulltone or Voodoo Lab’s Proctavia. 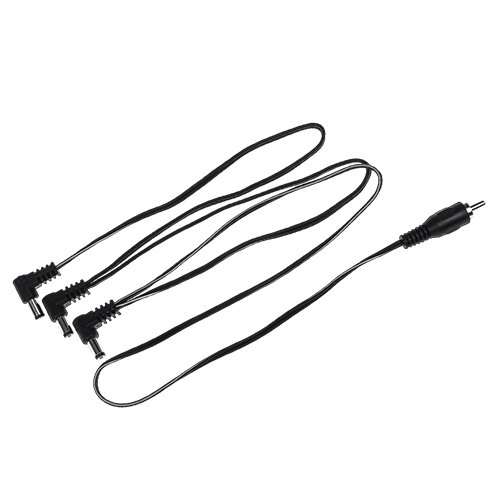 Red Flex cable should also be used for Moogerfoogers, Radial Tonebones, Effectrode, some Diamond pedals, Blackstar for 22V DC or few Empress and Kingsley pedals. 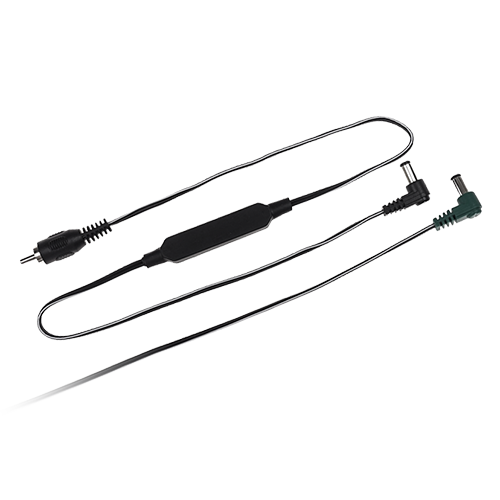 We offer this Flex cable type with angled (L-shaped) plug and a 10mm barrel with cable lengths 30 or 50cm. 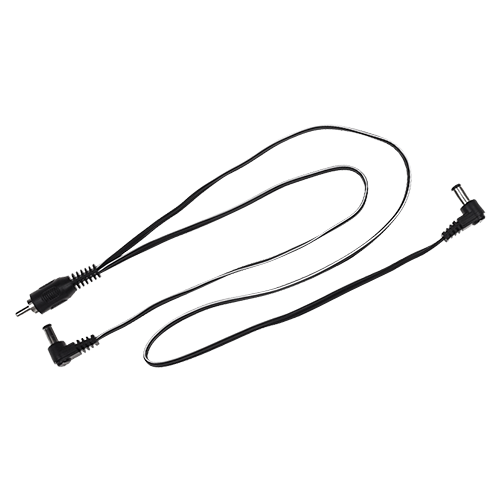 For pedals with recessed power sockets or other special needs we also offer this Flex cable type with a straight (I-shaped) plug or one with a longer 12mm barrel, both with 50cm cable length. 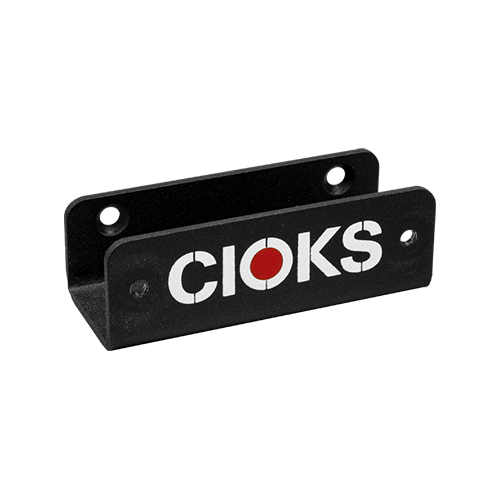 Always check the manual or label on the pedal to get the polarity of the Flex cable right. 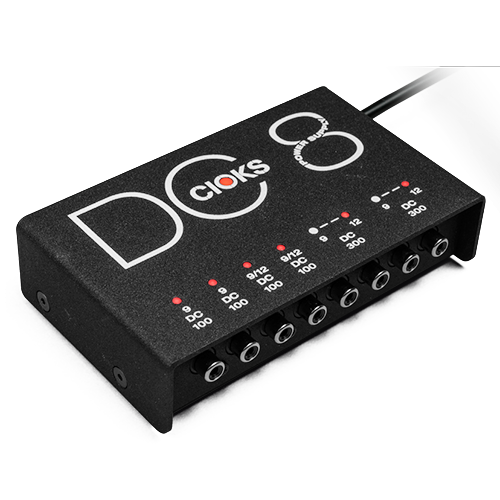 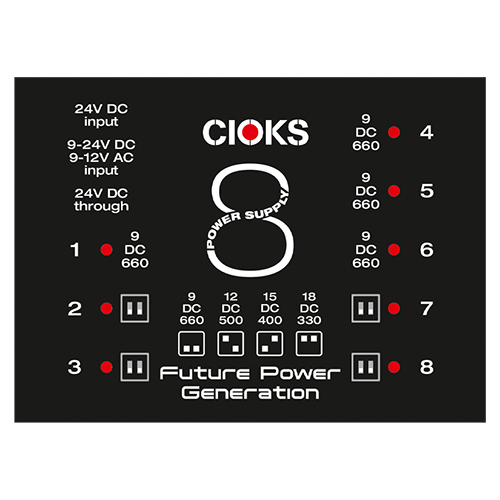 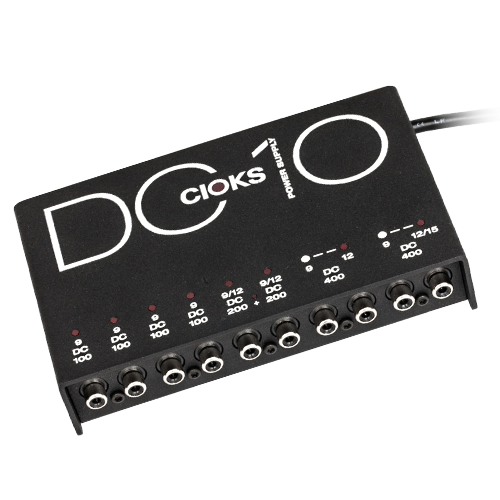 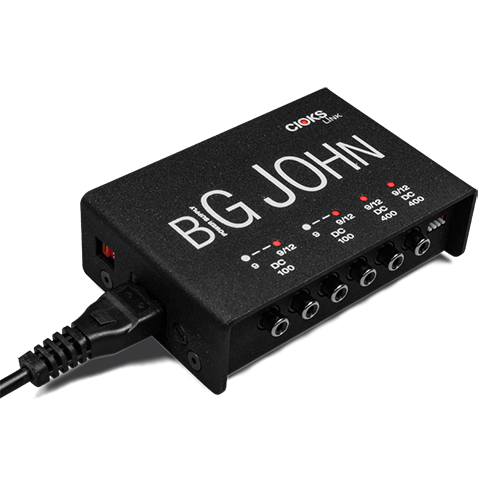 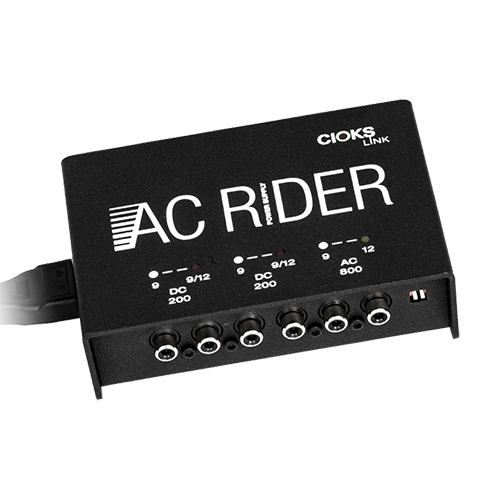 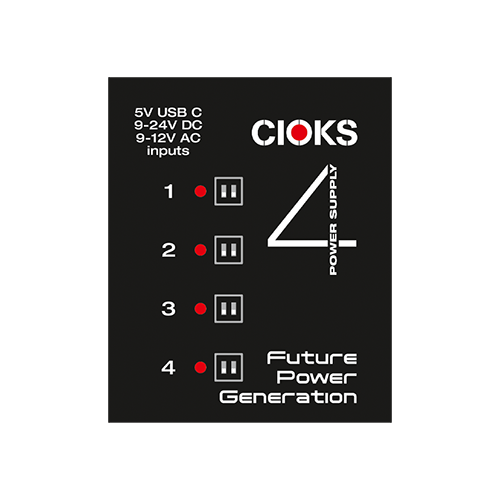 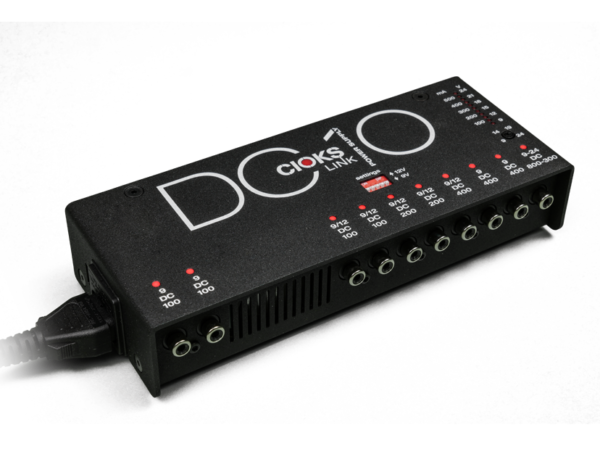 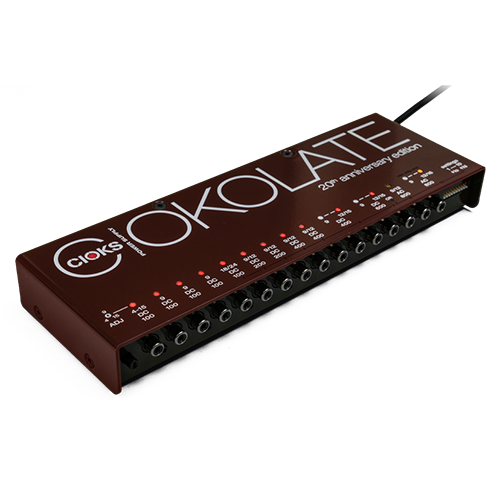 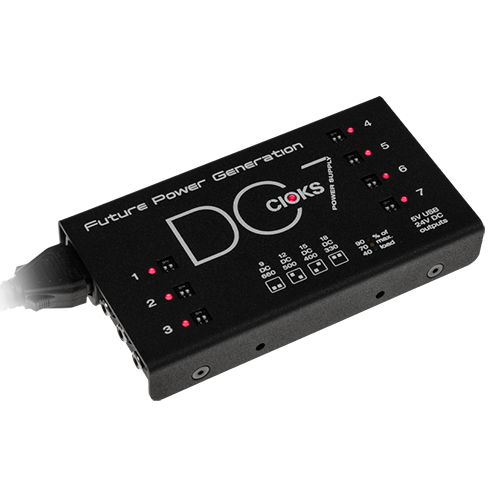 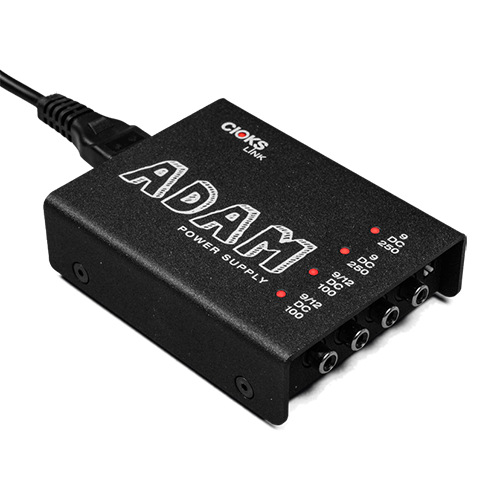 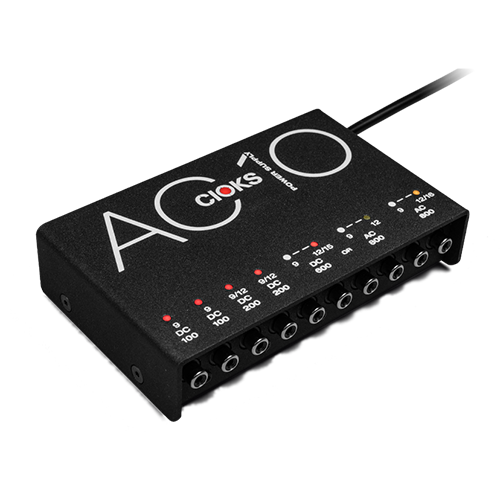 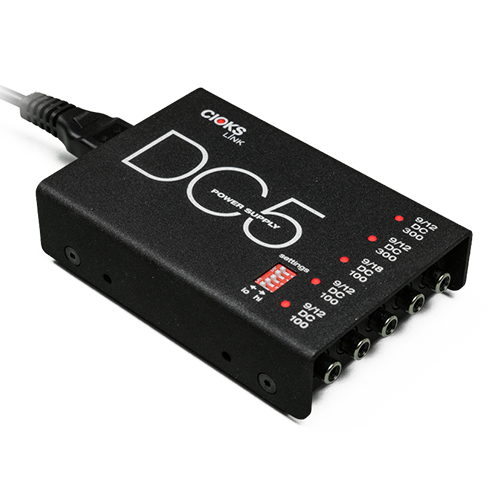 * With all Radial units and Moogerfooger pedals you can use the standard red type 2 Flex cable which is included with all CIOKS power supply models except the Adam. 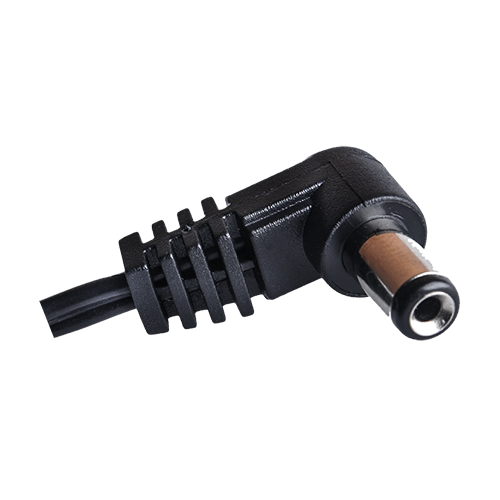 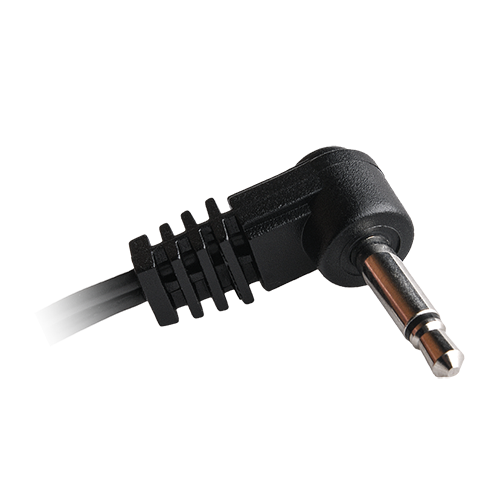 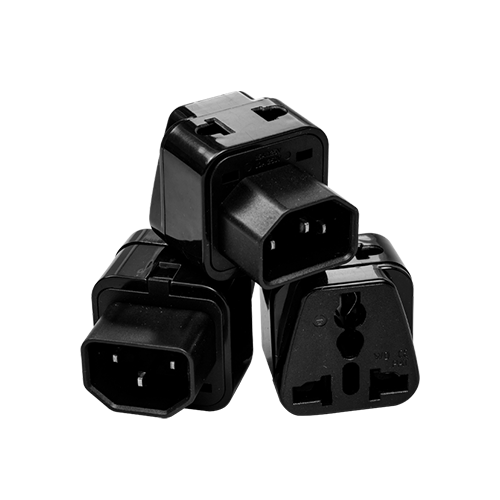 The included angled 10mm barrel plug might not give you the optimal connection to the pedal’s power input socket which are more or less recessed in these products. 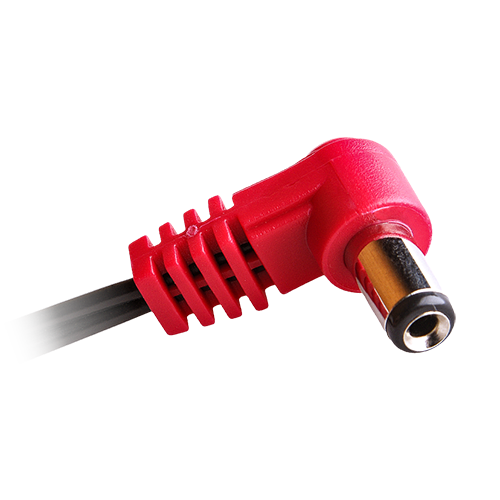 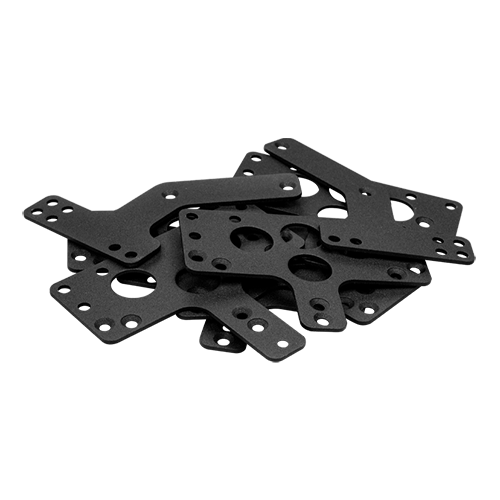 To power these we recommend to use the red Flex cable in a version with a sraight plug or the one with longer 12mm barrel. 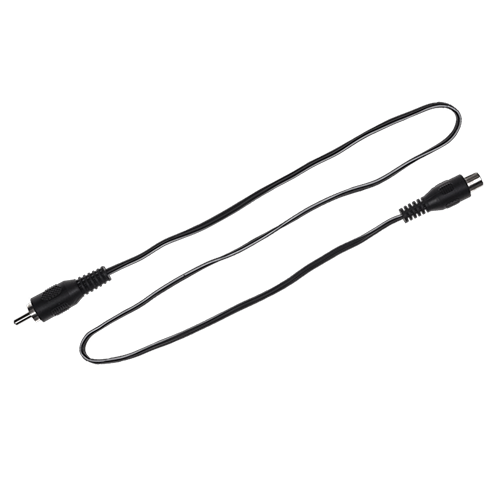 These two versions of the red type 2 Flex cable are not included with any of our power supplies and should be ordered separately.